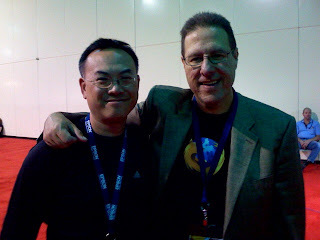 NAPP, National Association of Photoshop Professionals is founded by Scott Kelby. He's the genius who created this great community of Photoshop users. It's now 70,000 member strong worldwide. He's also the chief editor for a monthly publication, Photoshop User magazine. This magazine is filled with step by step Photoshop tips and tutorials. For the price of annual NAPP memberhip you get the magazine for free plus access to all tutorials in the membership section of the Photoshop User website.